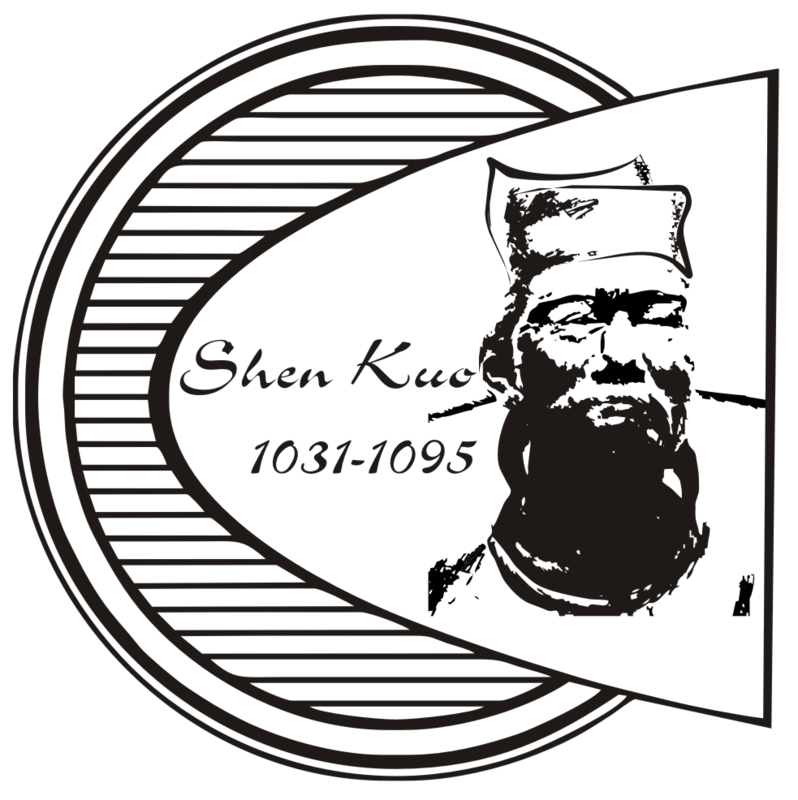 Shen Kuo was a Chinese scientist and statesman of the Song Dynasty (960-1279). His talents and contributions extended to almost every field of learning. He was a gifted mathematician, astronomer, earth scientist and poet. He provided the first account of a suspended magnet compass; the concept of magnetic poles; understanding of declination (magnetic poles are not at geographic poles); the concept of true north; and the discovery of dip. Nominees for the Award should be internationally recognized scientists active in fields including IAGA-related research (IAGA News 48). The nominations may be supported by scientific bodies outside IAGA.